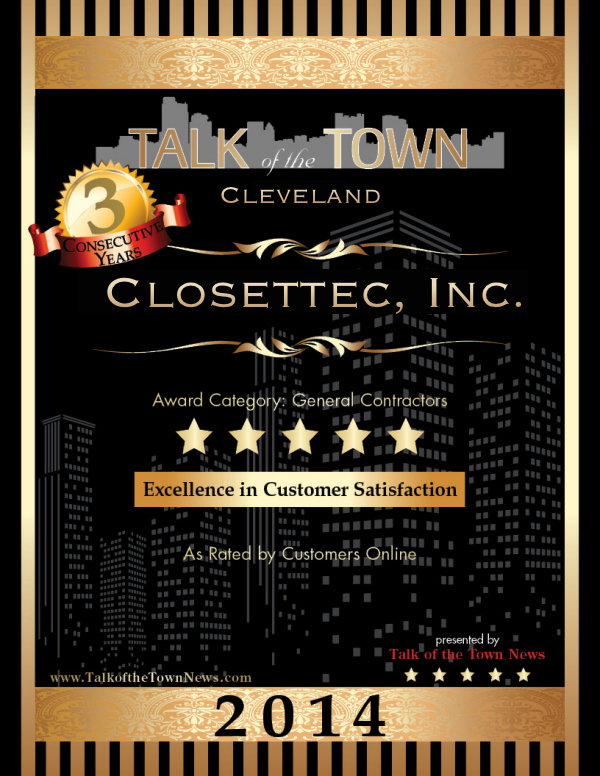 Closettec of Cleveland has been North East Ohio's number one source for crafting and designing custom closet systems for nearly 30 years. We are one of the most trusted and experienced interior design companies in Cleveland. We take pride in delivering the gorgeous and functional closet space you have always wanted in your home. 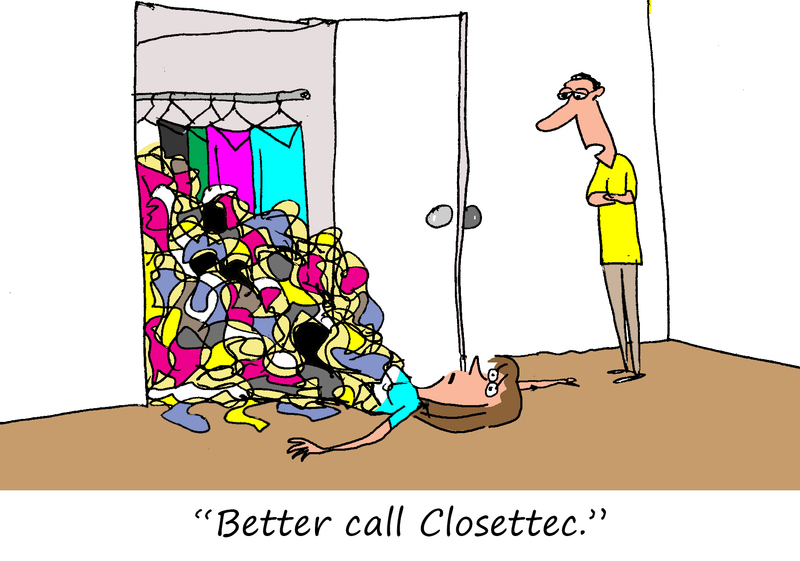 Every Closettec project is custom designed to better suite your home and, more importantly, your specific needs. Closettec's custom woodworking and renovation services are entirely tailored to your wishes. There is a difference, and we build it! Choosing an interior designer can be scary - we know. Relax. 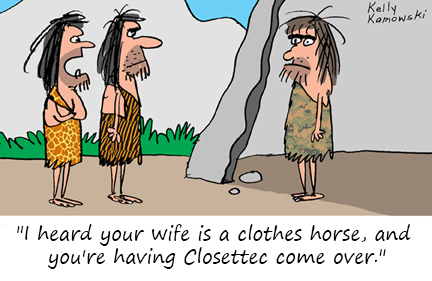 Closettec has the experience, connections and style to bring your vision to life – on schedule and many times below budget. Get started on your custom designed closet system today by visiting our Project Planner. We also have a wide range of other services available throughout Cleveland.These include custom woodworking, renovation, remodeling, and much more. Closettec is proud of our A+ rating with the Better Business Bureau. Closettec is on the approved members list with an A rating for many years. Closettec is proud to announce it has received the "Best of Houzz 2019" in the category of Design. Thank you to all that voted! Closettec is proud to announce it was rated at the highest level for client satisfaction by the Houzz community. Thank you!! 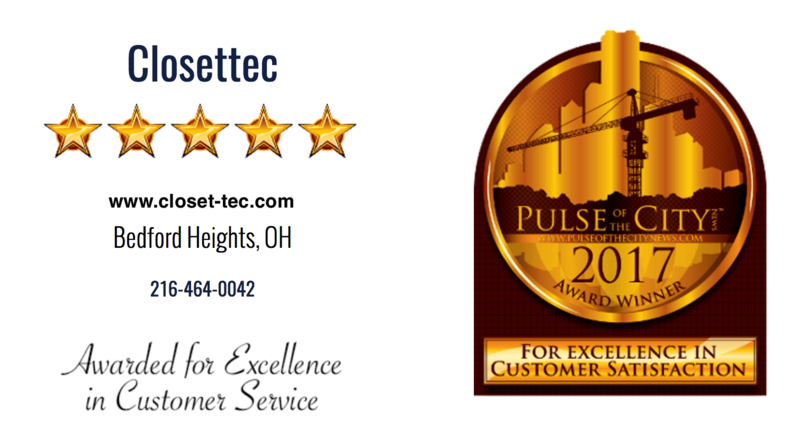 Closettec Proud to Announce Recipient of Pulse of the City Award for 2 Consecutive Years! Recognized for excellence in Customer Service in 2016 and 2017. 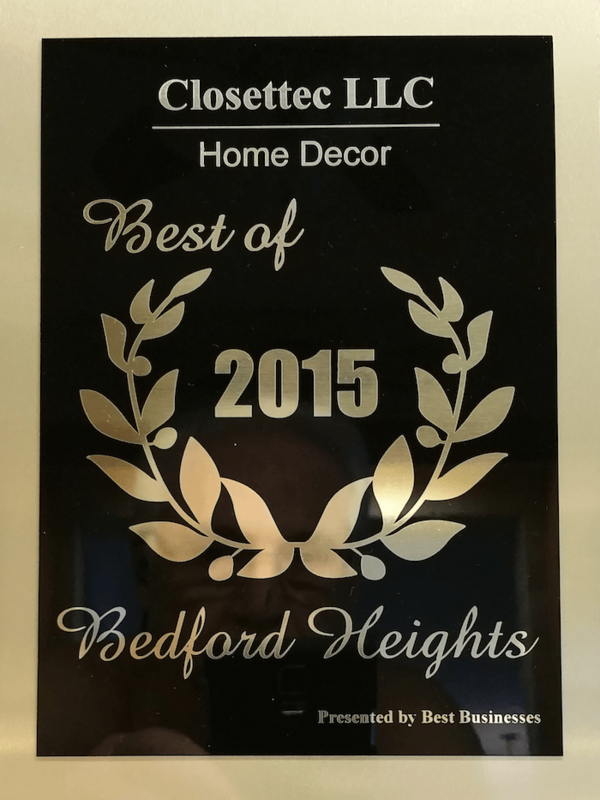 Selected for the 2015 Best Business of Bedford Heights Award in the Home Decor category by the Best Businesses of Bedford Heights Award Program. 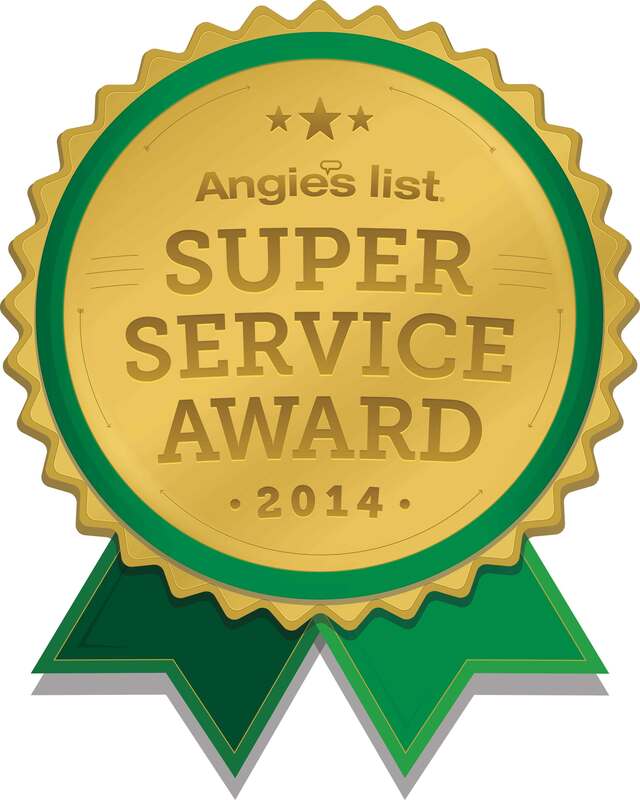 Recognized by Angie's List with the 2014 Super Service Award! 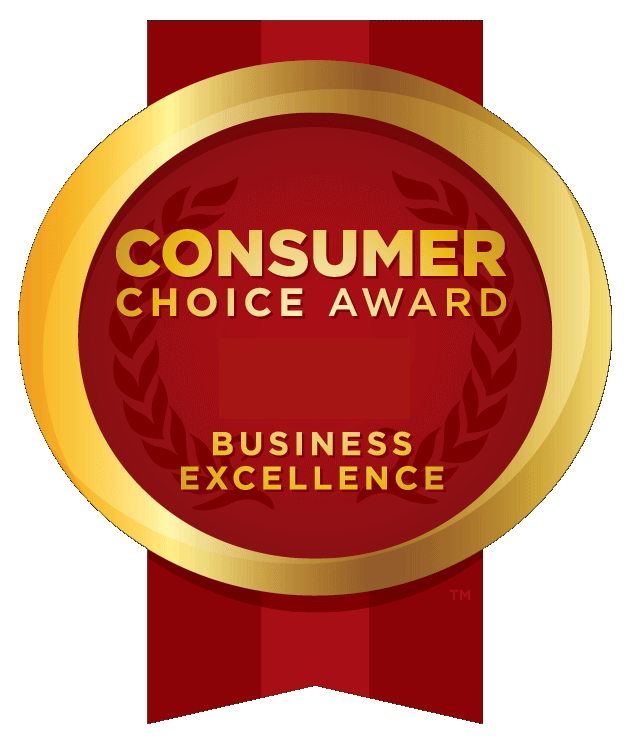 Consumers Choice Award for Customer Satisfaction and Business Excellence! 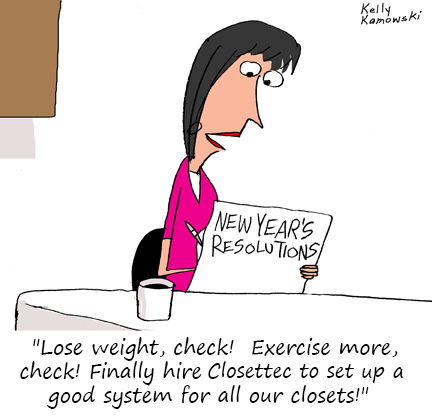 "We have hired Closettec for a couple of different projects. Firstly, they completely redesigned our bedroom closet. They then redesigned all of the laundry room cabinets and designed a beverage center for our family room. I worked closely with the owner Don Cuffari. I think that the quality of work was excellent. 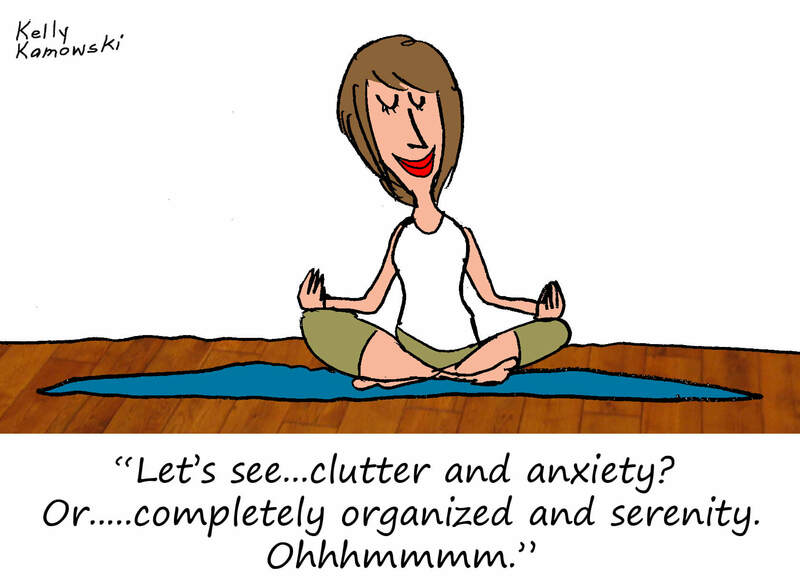 There price was also more competitive that other closet organizing providers. They also completed the job when they said it would be completed. Their work turned out fantastic!"